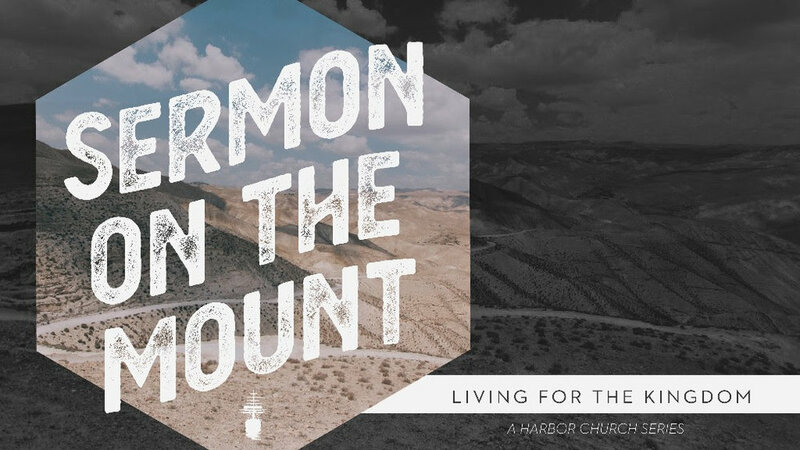 Sermon on the Mount: "Prayer"
This Sunday, we have a special guest speaker. One of our elder candidates, Caleb Stone, will be preaching going through Matthew 6:5-15, which contains the famous "Lord's Prayer." Read ahead and pray that God would prepare us to hear and receive the preaching of his word. The Members Gathering is coming up! Every quarter, the board of directors of Harbor Church holds a gathering on a Sunday evening in order for the covenant members of our church family to eat together and hear an update about from our leadership team. We do this because the members should care about how we are stewarding our time, talent, and resources here at Harbor Church and also because we need to hear often the vision and mission to ensure we are aiming for a common objective. While these gatherings are specifically for our church members, we do invite all Harbor guests and regular attenders to join us in the hopes that you'll take the steps toward becoming a covenant member of our church family.